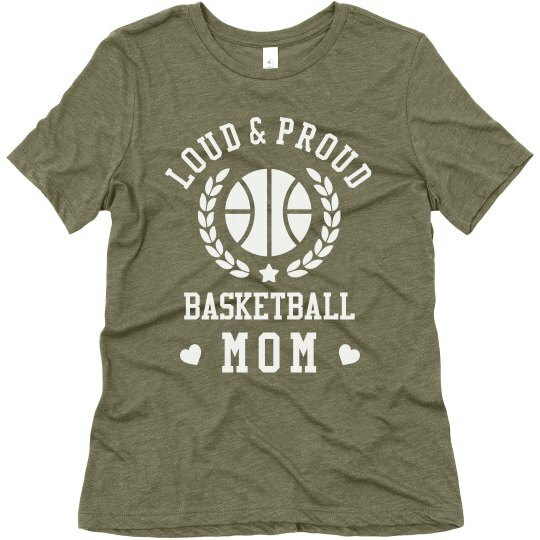 To the most supportive Basketball Mom in the whole world, this shirt belongs to you! Customize this and announce to the world and be loud and proud of your favorite basketball player! There are also a lot of shirt colors to choose from. Go ahead and check our easy to use Design Center! Congratulations, Basketball Mom!